In Upper Saddle River, Optimum Moving is the go-to mover you can trust for all your residential or commercial moving needs. We plan, we pack and we move! With our services, there is never a dull moment when it comes to moving. Let us take away the stress and hassles associated with moving. Upper Saddle River is situated in Bergen County and is widely known as an affluent city. It has a total area of more than 5.2 square miles. It is pertinent to note that its neighboring borough of Saddle River is not the same locality. Upper Saddle River is also home to corporate residents such as Hunter Douglas (North American Headquarter) and Onkyo USA. In Upper Saddle River, NJ, the median price of the houses here cost about $866,152. A majority of the residents living here opt for a house that has at least four bedrooms. More than two-thirds of the 8,326 population here stay in the city for long time durations which is five years on average. 12% of the population in Upper Saddle River are renters and they live in their rented houses and condos for an average of four years while property owners choose to stay in for an average of 16 years. When you opt for our moving services, you instantly experience the passion we have here at Optimum Moving; weight lifted off your shoulders and the headache stops! Our professional staff members are well trained and our moving specialists operate the latest moving equipment to ensure a seamless move. Whether you need to move your precious painting collection or a large chandelier, it is all in a day’s work for our crew. We have a proven track record of helping residents in Upper Saddle River move their belongings safely and securely. What’s more, we provide coverage such as Basic Carrier Liability and Full Replacement Value to help ensure that your belongings are adequately protected during the move. 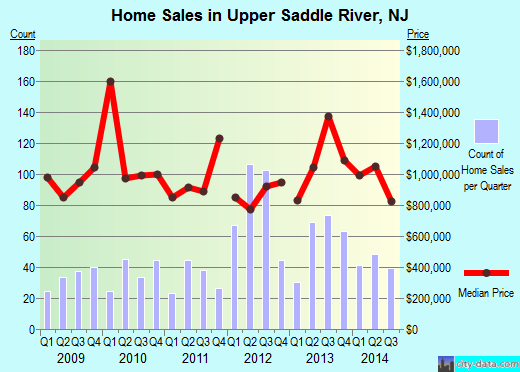 Want to learn more about a Upper Saddle River Move?